India's ace boxer Vijender Singh has warned his experienced opponent Samet Hyuseinov not to take him lightly and that he will give a stiff completion to the Bulgarian in the ring. 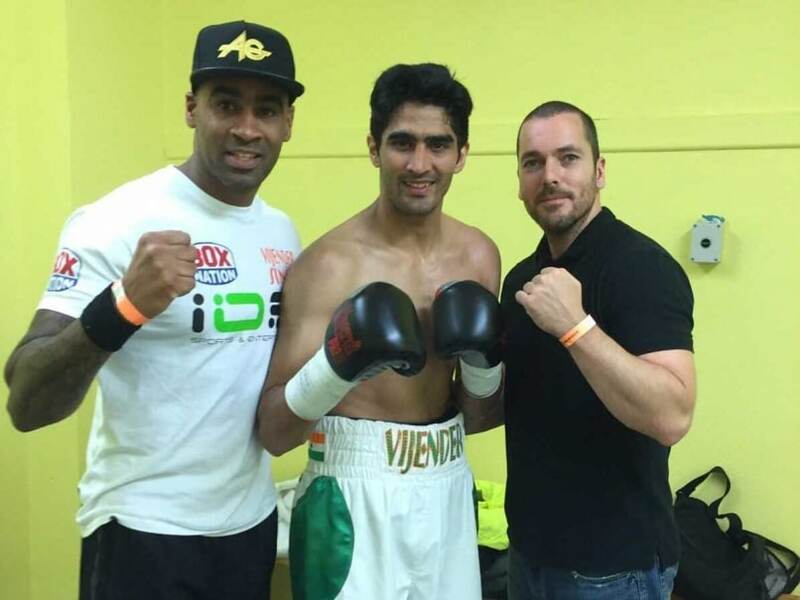 Vijender has so far competed in four-round bouts, winning both of them via knockouts. 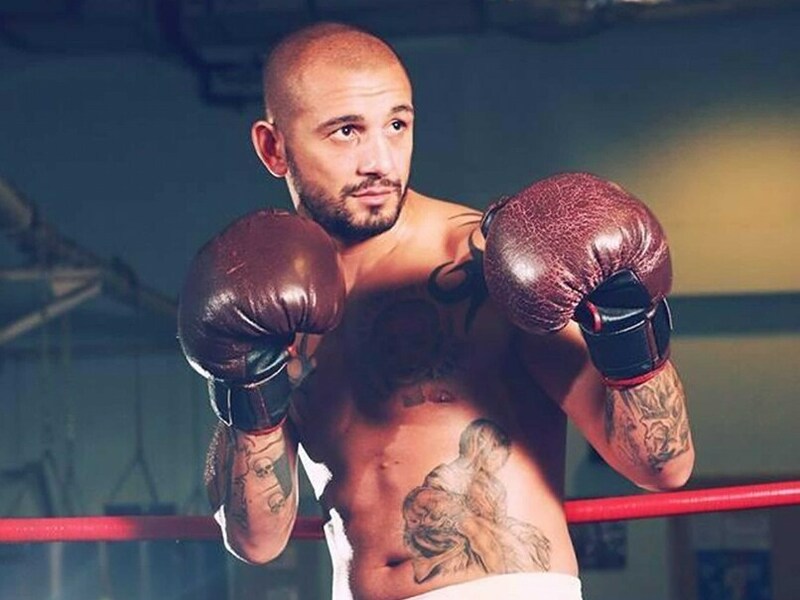 Against Hyuseinov, who has 14 fights under his belt -- seven of them being victories -- the bout will be of six rounds even though the Indian has promised to wrap it up much earlier than the stipulated time. The Bulgarian has missed no opportunity to harp on him being the more experienced of the two and has gone to the extent of calling Vijender a "play-actor boxer", taking a dig at the Indian's movie appearance. "How do you respond to such threats? I can only laugh, let him say what he feels like. He has all the freedom to say what he wants. But I talk only in the ring and in a language he will understand quite well," this was the response of the former Olympic and World Championships bronze-medallist when asked about Hyuseinov's tall claims. Taking a dig at India's Vijender Singh, Samet Hyuseinov called the Indian ace a "play-actor boxer". However, the 29-year-old Hyuseinov, who took to boxing at the age of 10 after surviving an attempted robbery by older boys, feels Vijender is just not ready for an experienced fighter like him. "I don't see Vijender as a threat, I don't see any boxer as a threat otherwise I wouldn't be a fighter. I take each fight as it comes. I don't think Vijender is ready to fight someone like me yet and he is saying what he will do to me as if I don't exist and he will stop me. I'm the most dangerous opponent to date for him," Hyuseinov said. " "Believe me I am going to cause a big upset (for Vijender fans), I'm sorry India but your man is going to lose," he signed off.